© CSG CIC Glasgow Museums Collection. 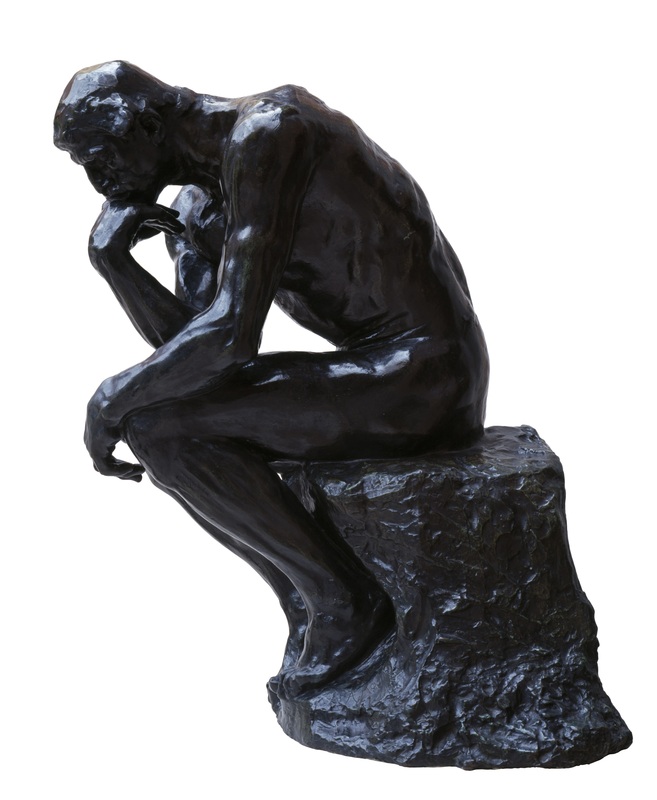 Linked to the 2018 British Museum exhibition Rodin and the art of ancient Greece, this Spotlight loan from the British Museum brings key national works to three regional galleries across the UK, including The Thinker, from the Burrell Collection, Glasgow. This exhibition introduces Rodin’s relationship with classical sculpture, demonstrating the inspiration he found visiting the British Museum and viewing the Parthenon friezes, and his adoption of the fragment as a central component of his oeuvre.